I wanted to share one of the cool things I’ve been working on in my short absence. 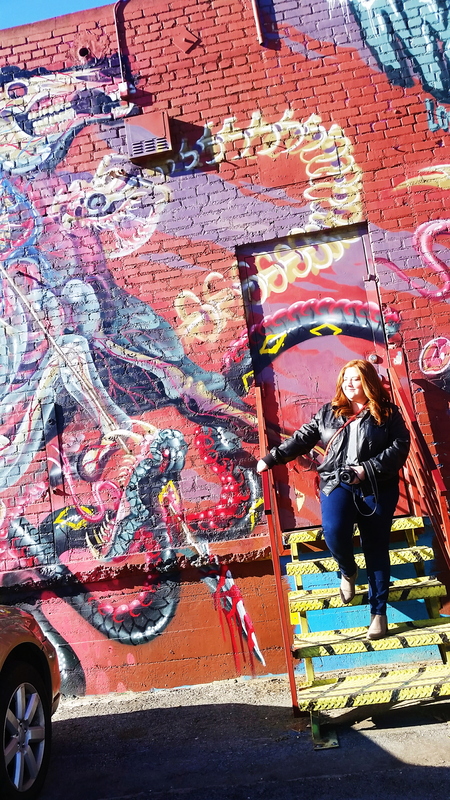 I connected with my friend Jessica from A Passion and a Passport and wrote a pretty kickass guest blog (if I do say so myself) for her about Los Angeles. If your’re looking for some great things to do in LA- check it out! What’s your favorite thing to do in Los Angeles? Did this guide inspire you? Let me know your favorite part! Follow me on instagram @spot_the_redhead and twitter @spottheredhead to see more travel photos in real time!